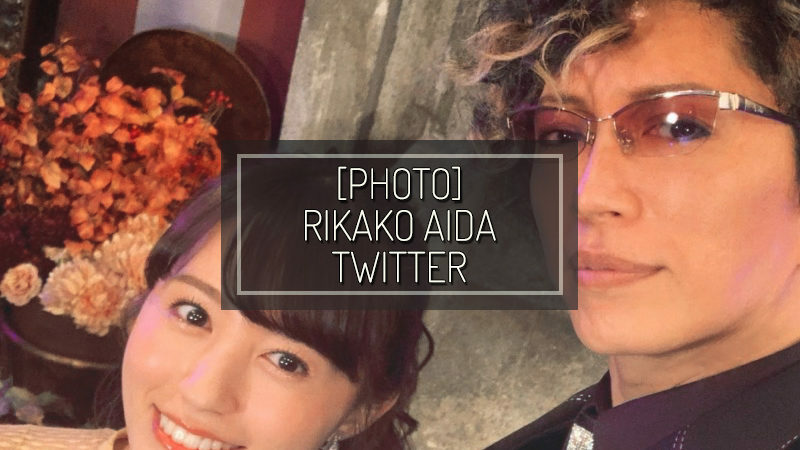 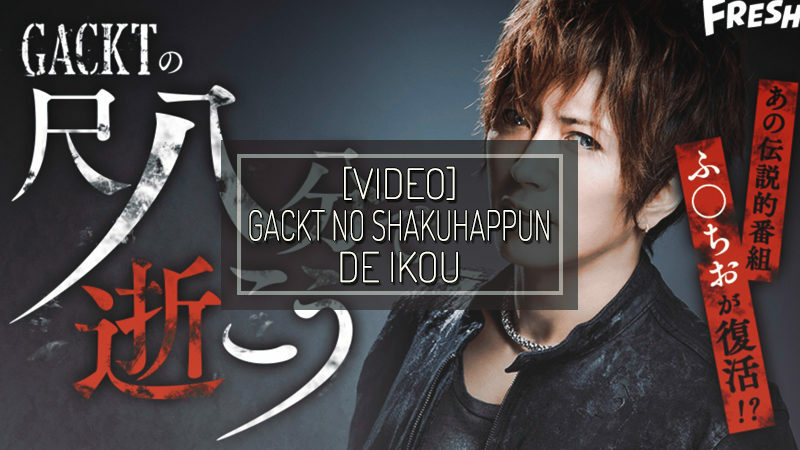 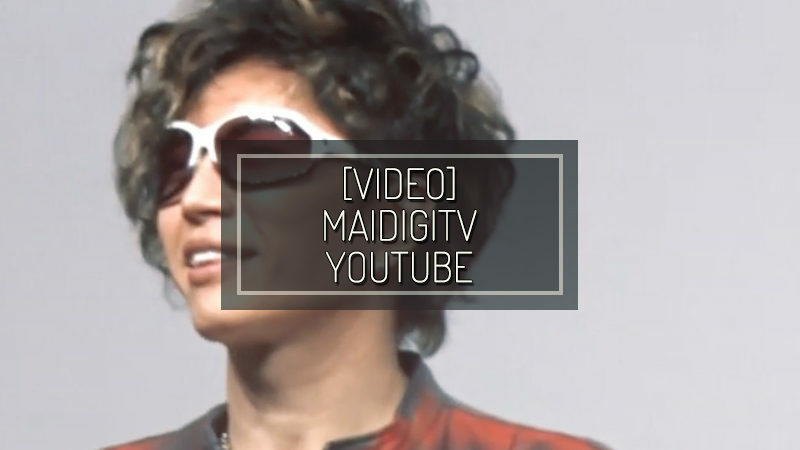 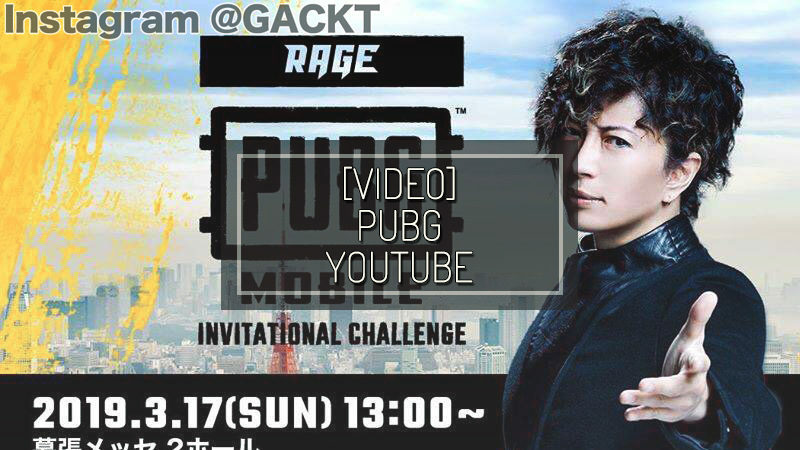 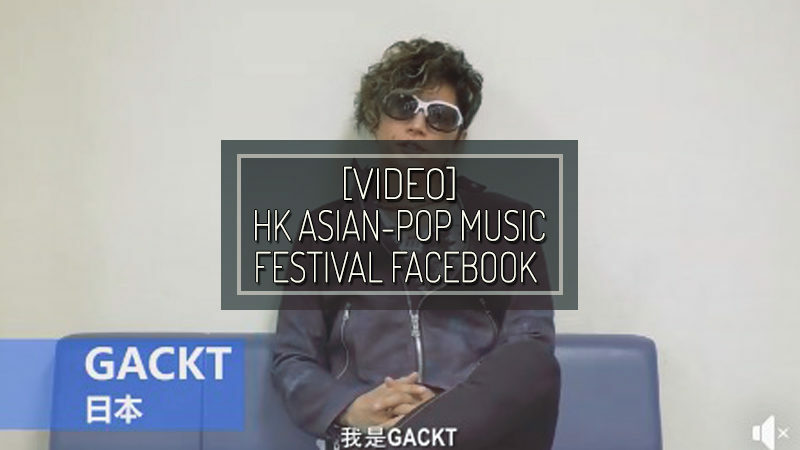 Video from GACKT OFFICIAL FRESH!  Channel ** Only for Premium Accounts ▼How to become a premium member ＜From the app＞ Subscribe your account from 『有料会員になる』(『become a premium member』) in the channel’s page! 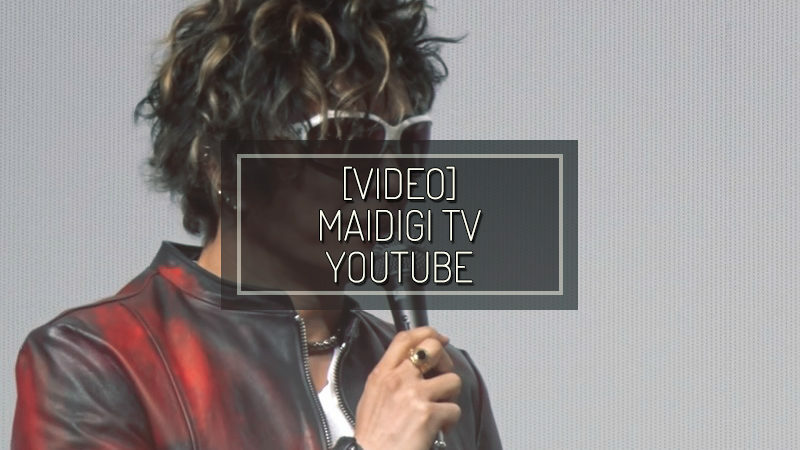    ＜From PC＞ Subscribe your account from 『有料会員になる』 (『become a premium member』) in the channel’s page! 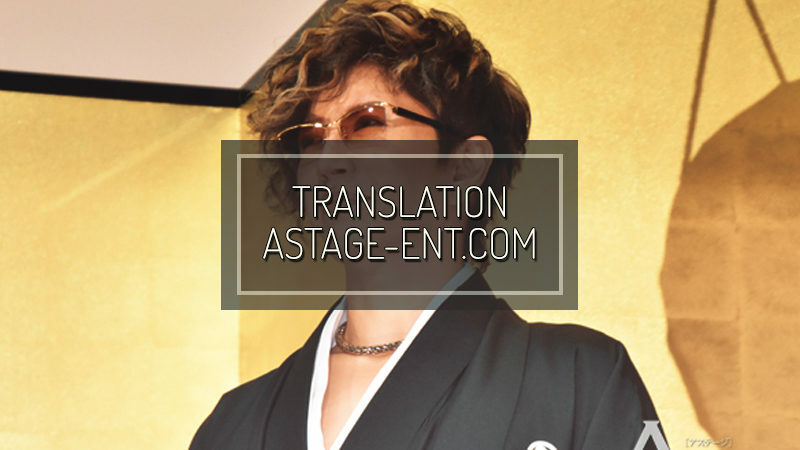  All translation and contents belong to GACKT ITALIA, unless stated otherwise.